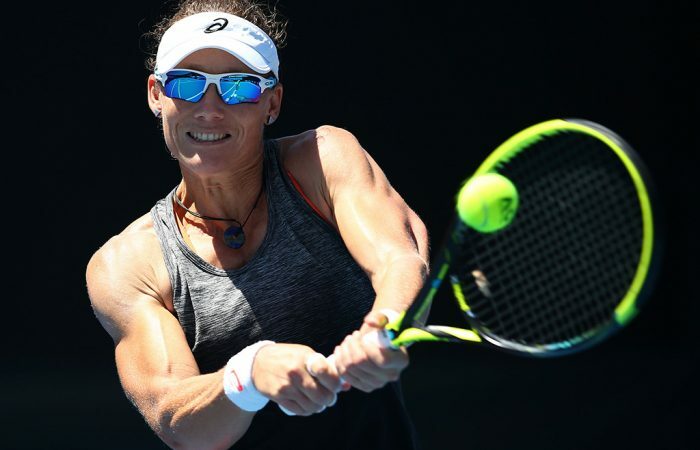 Sam Stosur has reunited with her childhood coach Nick Watkins, who will join her at her Australian summer tournaments in January 2019. A fruitful pre-season fortnight with childhood coach Nick Watkins has convinced Sam Stosur she would like to continue working with him over the Australian summer. 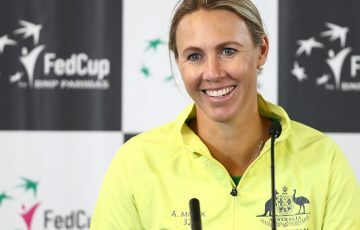 Watkins will join Stosur for her tournaments in January, but the Australian veteran is unsure of how her coaching situation will look beyond that. “I guess you could say (he is now my) coach. I don’t know what’s going to happen and we’re obviously going to keep talking about things. But yeah, at least for this moment I was like ‘I really loved these two weeks, can you come on the road a little bit?’” she said. 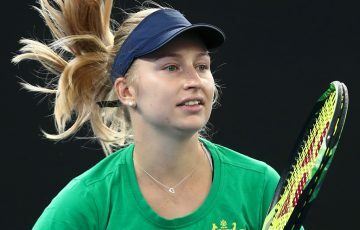 After beginning her pre-season in early November in Melbourne, Stosur then headed north to the Gold Coast for another two weeks working on court with Watkins before returning to Melbourne for the Newcombe Medal. “It’s been nearly 20 years since we’ve been on court but we always kept a really good relationship,” she said at the time. Not long before that, she had separated from Josh Eagle, her coach of the previous two years. Stosur spoke glowingly of the time she spent on court with Watkins at the Gold Coast, as well as her strength and conditioning sessions with trainer Matt Coridas. “We (Watkins and I) did a lot things on court obviously, we kind of went back to basics I guess in a lot of ways. Worked on a number of different things, I really enjoyed it. “Even last week, he’s like, alright these are the sessions, these are the times, but (then) let’s go do something once or twice in the afternoon, (or) we’ve got this afternoon off, let’s go do something. “We went to ‘top golf’ and you know, just did stuff like that but you actually make it part of your week to make sure you do do something fun and away from it (the practice court and the gym).